Courtesy Mark Medley | Nadja Medley, 48, and her 14-year-old daughter Payton Medley were found dead in a shed behind a house in Caldwell, Idaho on June 19. A third woman, Cheryl Baker, 57, was also found dead. Did former Utahn Gerald Michael Bullinger kill his wife, as well as his girlfriend and her teenage daughter at an Idaho farmhouse this summer because the women discovered he was cheating on them? That’s what the relative of one of the three victims believes may have prompted the shootings. The bodies of Bullinger’s wife, 57-year-old Cheryl Baker, his girlfriend, 48-year-old Nadja Medley, and Medley’s 14-year-old daughter, Payton Medley, were found beneath a tarp in a shed behind the house in Caldwell, Idaho, on June 19. 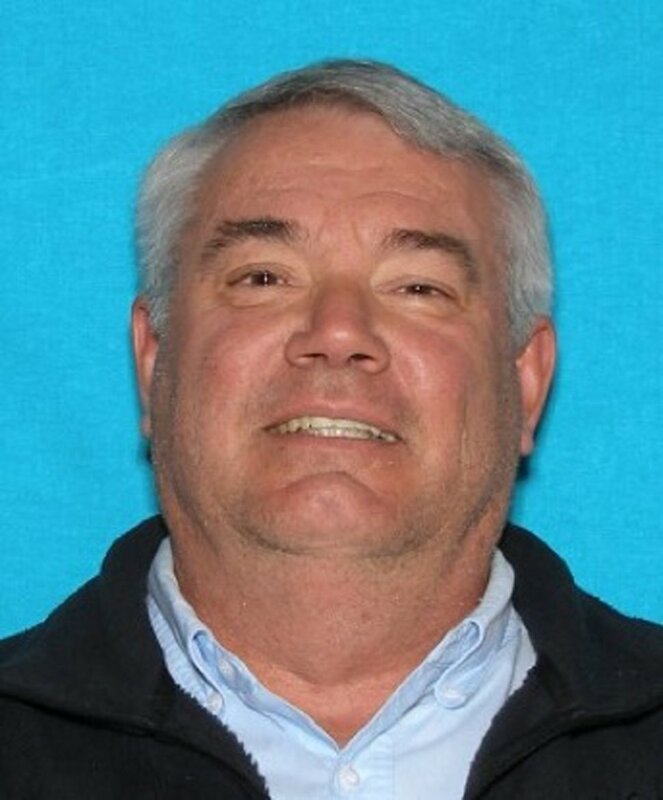 Police have since launched a nationwide hunt for Bullinger, 60, who is charged with three counts of first-degree felony murder, according to Canyon County police, as well as a felony count of failing to report a death. Mark Medley, who is Nadja Medley’s brother-in-law, told The Tribune on Wednesday that she and her daughter, at the insistence of Bullinger, moved from Ogden into the Idaho house weeks before they were killed. Mark Medley said Bullinger had dated Nadja Medley for a year. Meanwhile, Bullinger’s wife of seven years, Cheryl Baker, also was planning to move into the Idaho house, her brother, Byron Baker, told the Tribune on Wednesday. Bullinger had told his wife he was moving up early to fix up the farmhouse while she packed the Ogden house, Byron Baker said. He theorized that on the day she was killed, Cheryl Baker may have gone up early to surprise her husband. Byron Baker said the couple was making the move because Bullinger got a pilot job flying out of Boise, 25 miles away. Cheryl Baker had bought her Ogden home before meeting and marrying Bullinger, and the two borrowed money on that property to pay for the Idaho farmhouse, Byron Baker said. While Cheryl Baker was packing, Bullinger helped move the Medleys, their belongings and pets — “a mini farm” — into the the Idaho home, Mark Medley said. Neither Nadja nor Payton knew that Bullinger was married, according to Mark Medley. Cheryl didn’t know about the Medleys, either, according to Byron Baker. Bullinger had an unusual work schedule, Byron Baker said, and the two often spent multiple days apart. Bullinger hasn’t been seen since before the shooting. His car was found on July 12 in a remote campground in Moran, Wyo. He is an outdoor enthusiast, as was Cheryl Baker, said Byron Baker. The two enjoyed backpacking and camping, and he had experience as a guide on deep-woods adventures. A retired school teacher, Cheryl Baker was good with crafts and quilts, Byron Baker said. She had planned to create an art studio at the Idaho house, according to Byron Baker, who said she was quiet, spiritual and environmentally active. The Medleys had been “very excited about moving up to Idaho because they were both ready for a new beginning after my brother passed away,” Mark Medley said. Todd Medley died on Aug. 30, 2014. Nadja Medley and her former husband, Todd Medley, had worked together in a pet store in Ogden before he died. “Nadja had a lot of compassion for animals and loved being around them,” Mark Medley said. Earlier this month, Mark Medley went to the Idaho home to collect his niece and sister-in-law’s belongings. “Emotionally, it was crazy because I felt anger, sorrow, frustration,” Mark Medley said Wednesday. The house was a mess, he said, and it smelled terrible after being vacant for weeks. He found journals, pictures, the bodies of several pets — dogs, cats and a snake — which had died after being locked in the house. Nadja Medley moved to the United States from Germany, where her mother and family live. Mark Medley handled his sister-in-law’s interests, including setting up a funeral fund for her with Dakan Funeral Chapel in Caldwell. 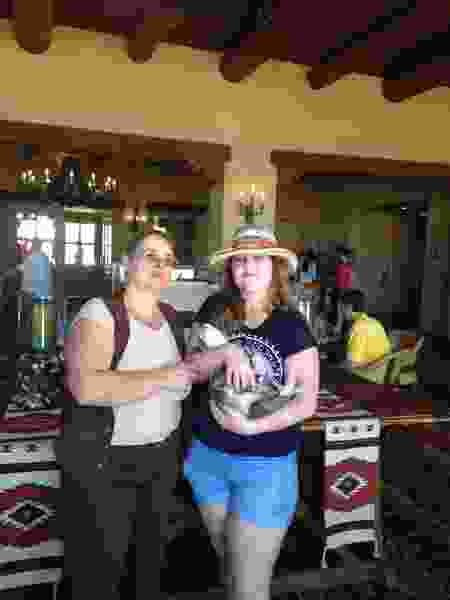 Nadja Medley and her daughter had become closer to Mark Medley after visiting him in Albuquerque two years ago. Before the trip, distance made getting to know Payton difficult, but the three developed a closer relationship over the phone and email.